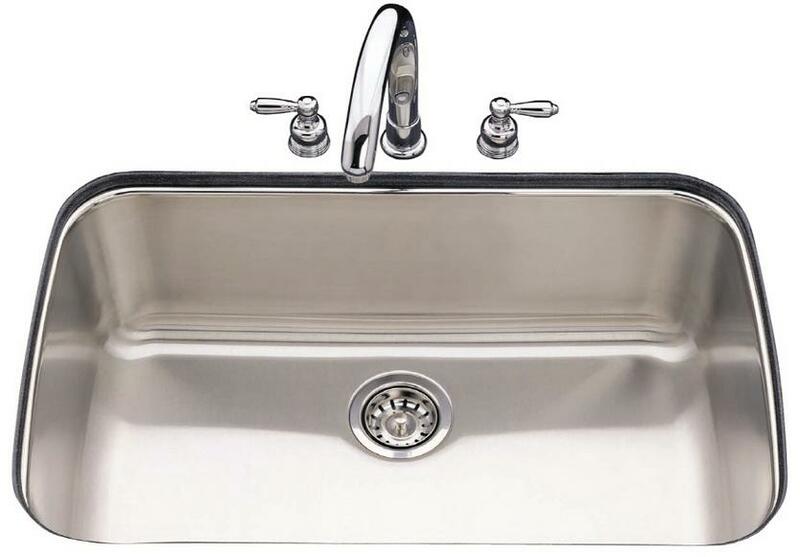 Stainless Steel is well known as a metal that remains clean and rust free for a long time. 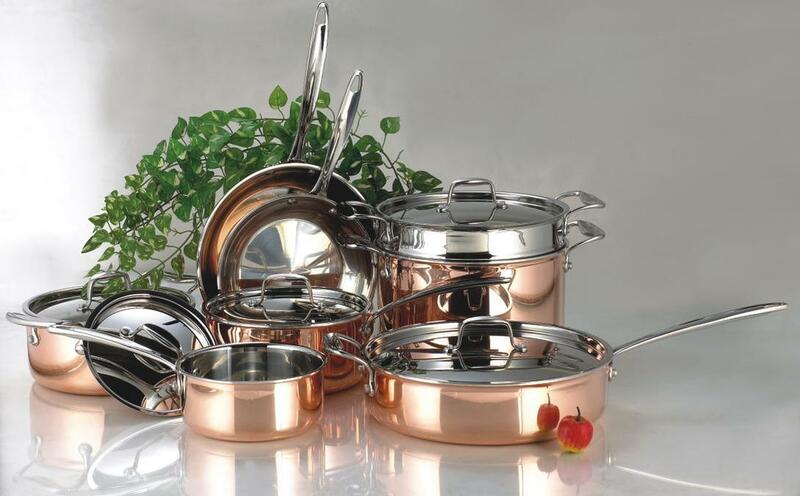 This is the reason that this metal is now being used in kitchens and bathrooms on a wide scale. We all know that factors such as dirt dust and grime that put stainless steel at risk for corrosion and rust. Fortunately, this metal responds well to cleaning when it is done properly. 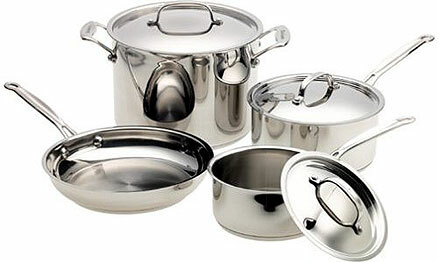 Let us go through some basic steps that will help keep Stainless Steel clean. This can be done using warm water with a microfiber cloth. Wiping in the direction of the polish lines will give the best results. Do not let water droplets remain on the surface. Wipe them off with a dry cloth. 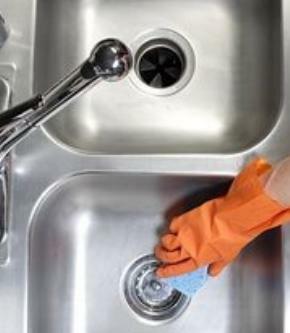 A drop of dishwasher with warm water can help cleaning stainless steel surfaces. Make sure that the detergent used is mild and does not harm the metal. Wipe of the extra water from the metal after it so that there are no water spots on the metal. Glass cleaners are best advised in cases where you want to remove the finger prints on the metal surface. You can spray a little of glass cleaner on the microfiber and wipe off the metal surface. 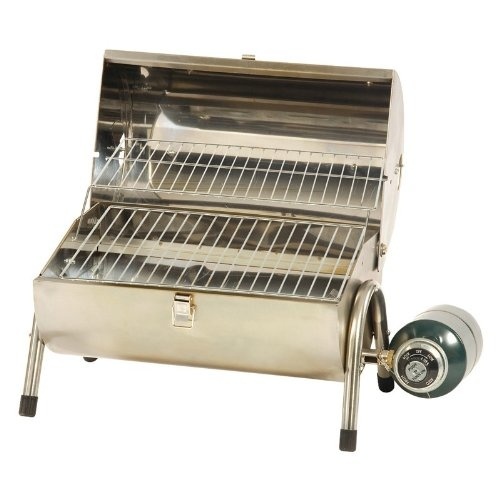 The easiest and the best methods of cleaning steel are by using stainless steel cleaners. 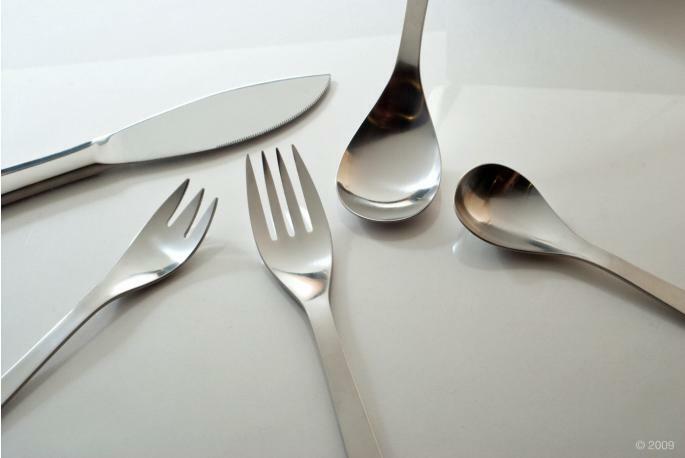 There are many cleaners available now that claim to clean stainless steel. Selecting the best among them is your task. Before buying a cleaner you take a look at the ingredients and the effects they may have on the metal. Always prefer buying a mild cleaner that will remove stains easily without harming the metal.